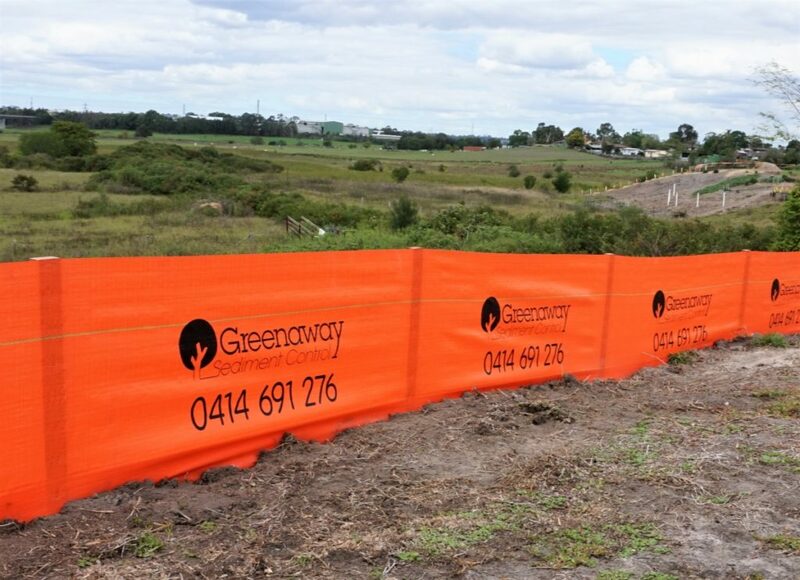 We offer printed silt fencing with your company’s logo. This has many marketing benefits for your company. 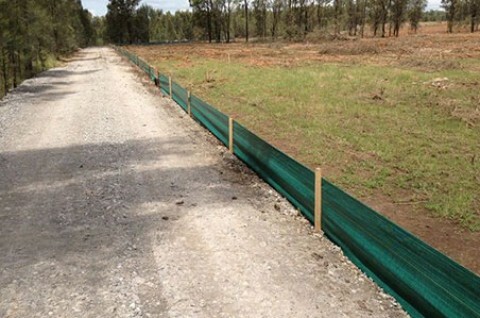 We take pride in fast and reliable installation of our silt fences. 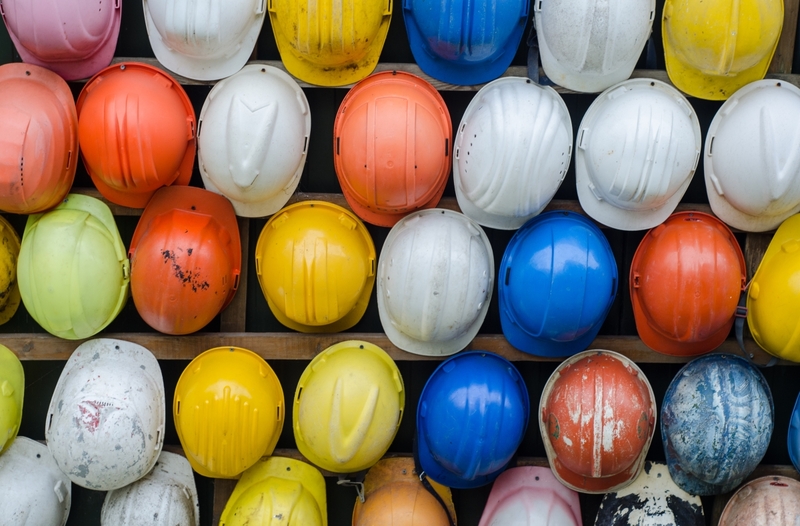 We have high standards of safety enforced across all works. 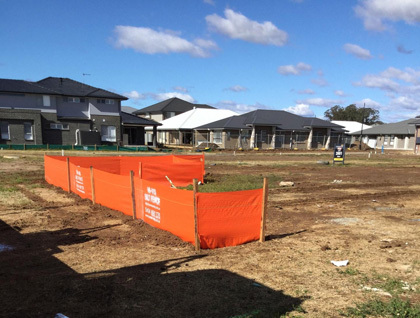 We provide before and after time stamped photos of each site and provide those to your supervisors. We also monitor installation times via vehicle satellite and SMS messaging which is sent to your supervisors when we’re on our way. 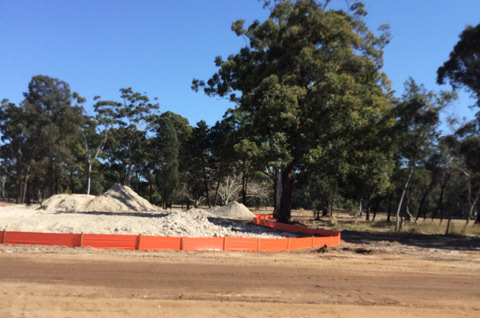 Ever since the Protection of the Environment Operations Act was implemented in 1997 (POEO), protection of the environment in NSW has been one of the top priorities. 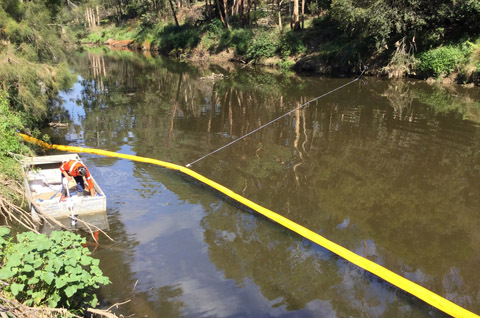 One of the main concerns of the POEO is protecting the waterways. 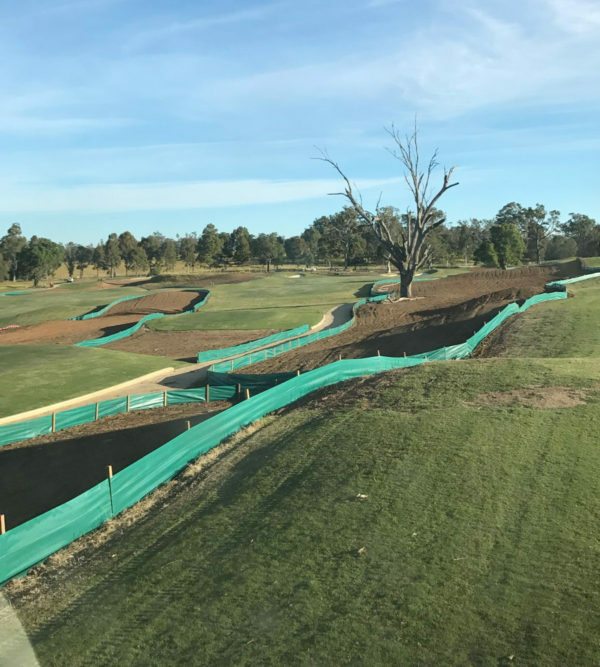 To aid in the protection of the waterways, all work sites need to take the proper steps for sediment control, implementing a sediment control plan, and following through with the installation of that plan. 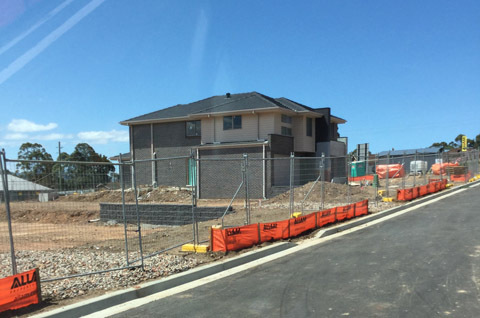 Failure to comply with implementing a sediment control plan can result in a major fine up to $15,000. 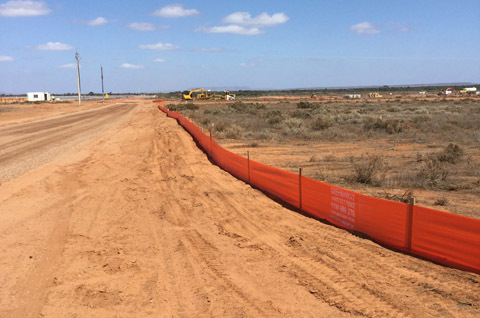 Silt Fencing is a popular option when it comes to sediment control due to its fast installation and affordability. 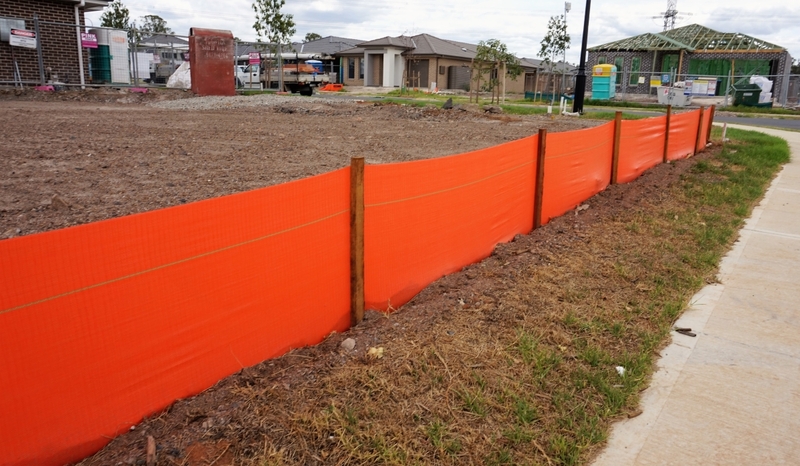 Printed Silt Fence is getting more and more popular due to numerous companies realising the enormous marketing benefits of printed silt fence. Want to learn more about how you can target your target audience directly with on site marketing? Click the link below to learn more. 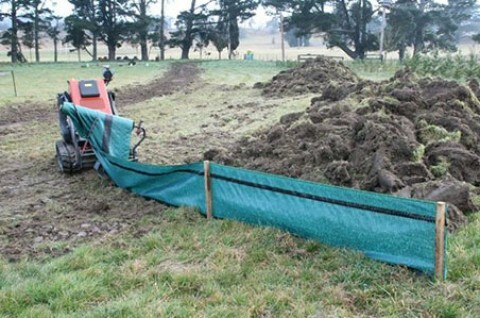 Interested in Ordering Hi-Vis Silt Fencing to Install Yourself? 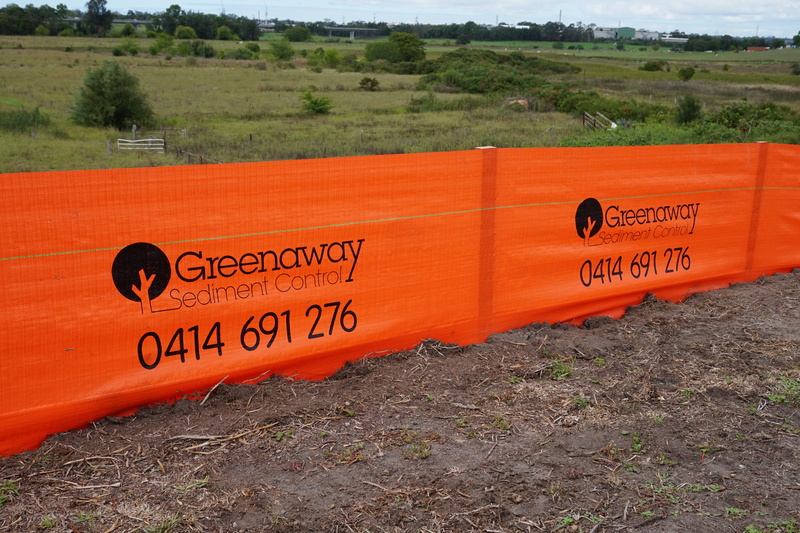 We are now offering Hi-Vis silt fencing for delivery! 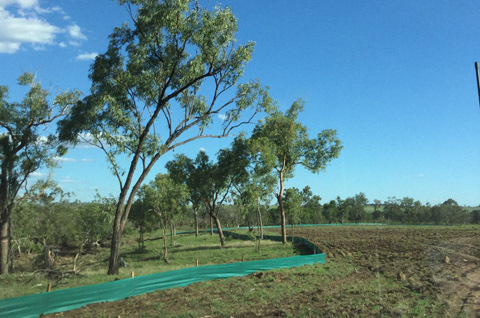 If you’re interested in ordering Hi-Vis silt fencing for yourself or company and you don’t need Greenaway Sediment Control to install it, you can purchase Hi-Vis silt fencing in either a 100 metre roll or 500 metre roll, depending on your needs. 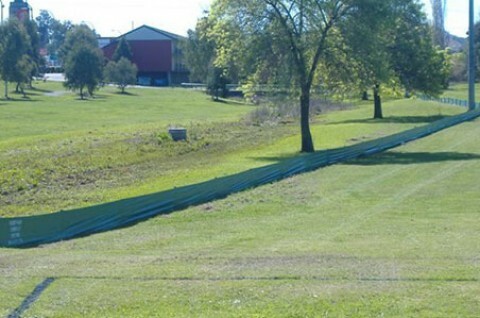 With over 25 years’ experience and 33,000 silt fences installed, we provide a fast and reliable option when it comes to sediment control. 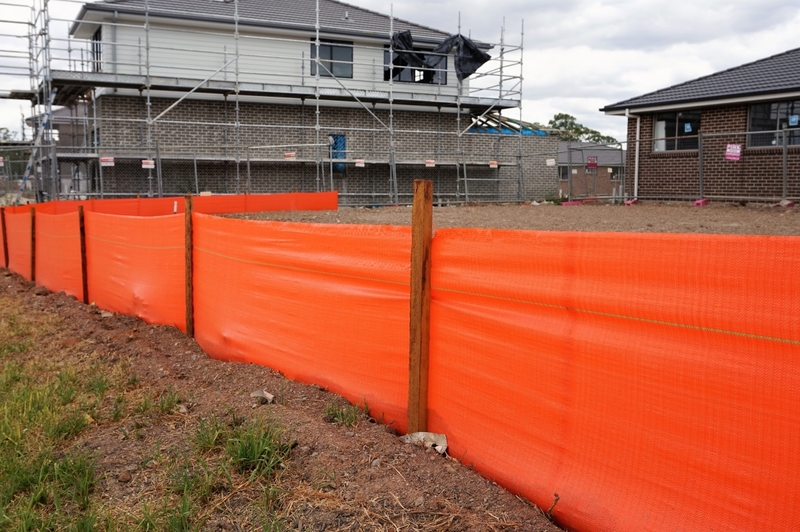 From silt fencing to warning barriers, we have a variety of products to fit our clients’ needs.